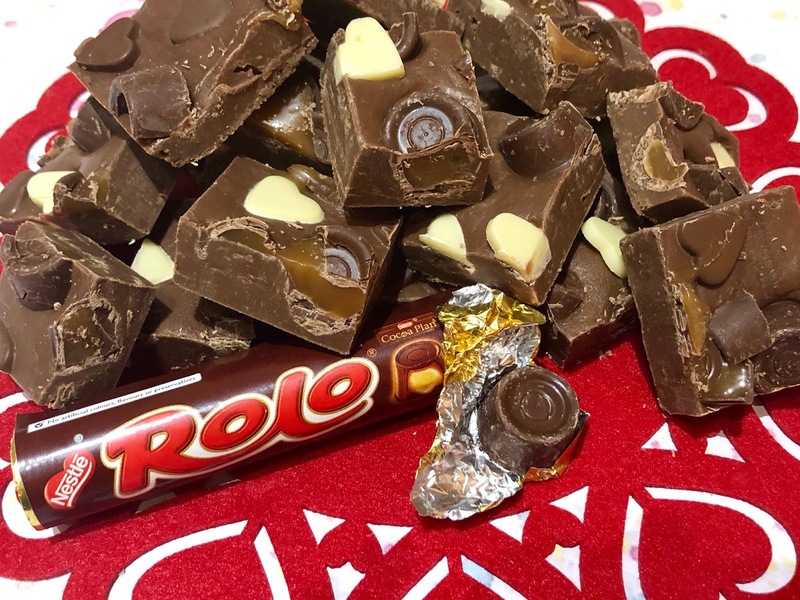 Do you love anyone enough to give them your last rolo? Such an quick and easy two ingredient Valentine fudge to make in the microwave. Romantic additions of Rolos and chocolate hearts for taste of true love. No tricky temperatures or boiling hot sugar required. 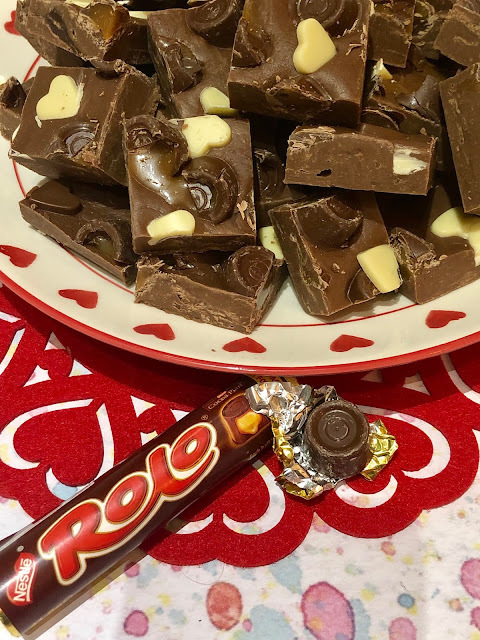 Following on from the success of my Terry's chocolate orange and orange Matchmaker fudge at Christmas I knew I'd need to make a batch for valentine's day. However the 14th of February has crept up on me somewhat so I'm a wee bit later than anticipated in getting the recipe posted. From the reactions on instagram stories to my work in progress it's going to be another popular one. If truth be told it really doesn't need it's own recipe. Once you know how to make two ingreediant chocolate fudge you can basically add what ever else you want. Rolos were an obvious choice to me although when I mentioned them to my teenagers they had absolutely no clue about the concept of saving your last Rolo for someone. Makes me feel very old. To answer a couple of questions about making the fudge you can use milk, white or dark chocolate. I use a supermarket own brand which works just fine. More expensive chocolate may be even better I just haven't tried it! A friend has even sucessfully made a dairy free version using condensed coconut milk. You can also make it in a bowl over boiling water if you don't have a microwave. 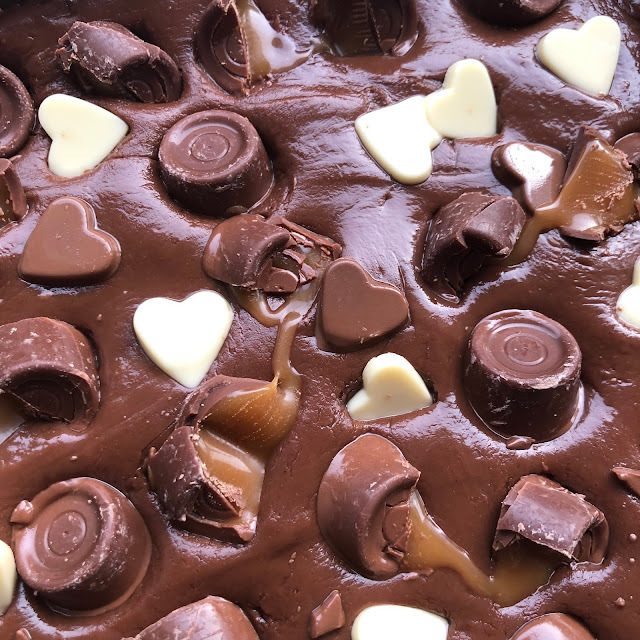 Other ideas for toppings would be to use those from my Valentine Rocky Road (pictured above) namely Love Hearts, Mini Jammie Dodgers and Gummy Lips. 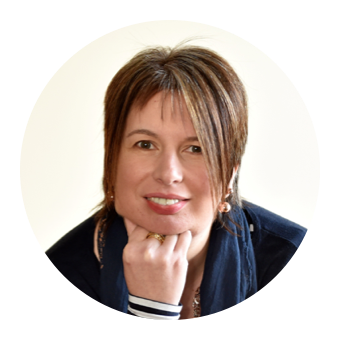 You could also include favourite romantic chocolates such as Black Magic or Ferrero Rocher. Please do let me see you creations and tag me in your posts on social media. Line a traybake tin (aprox 34cm x 20 cm) with baking paper. Break up the chocolate and put in a microwavable bowl along with the condensed milk. Microwave in a series of 30 second bursts. Remove, stir and check each time until it the chocolate has melted. Beat well with a wooden spoon until smooth. 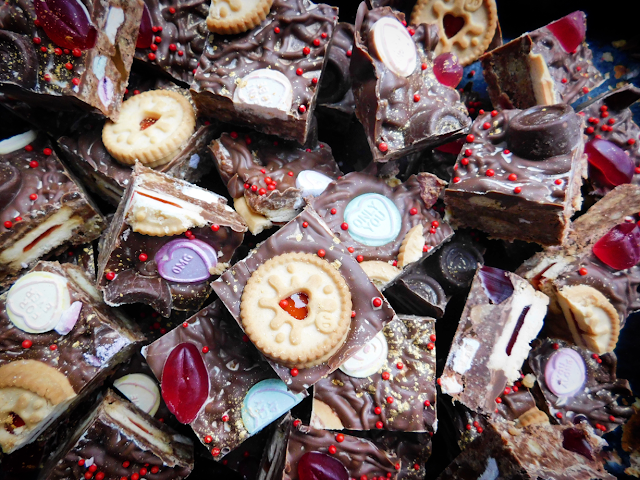 Tip the fudge into the prepared tin and spread it with a palette knife into a smooth and even layer. Push the Rolos (some whole, some broken in half) and the chocolate hearts into the fudge. Once hard cut into chunks with a large knife.